Kiriana W. hasn’t received any reviews just yet. 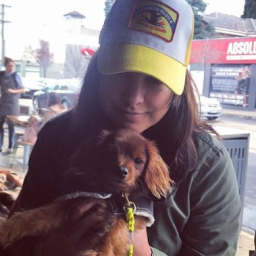 I'm a dog-loving copywriter and health food cook - for both dogs and humans. Build a small ramp for elderly rescue dog. Dust, sweep & mop 2 bedroom house. Tidy up my garden before I move out. Ed X. said “kiri was great. friendly and easy going, clear on exactly what she wanted. makes the job so much easier. hope to run another job for you in the future.